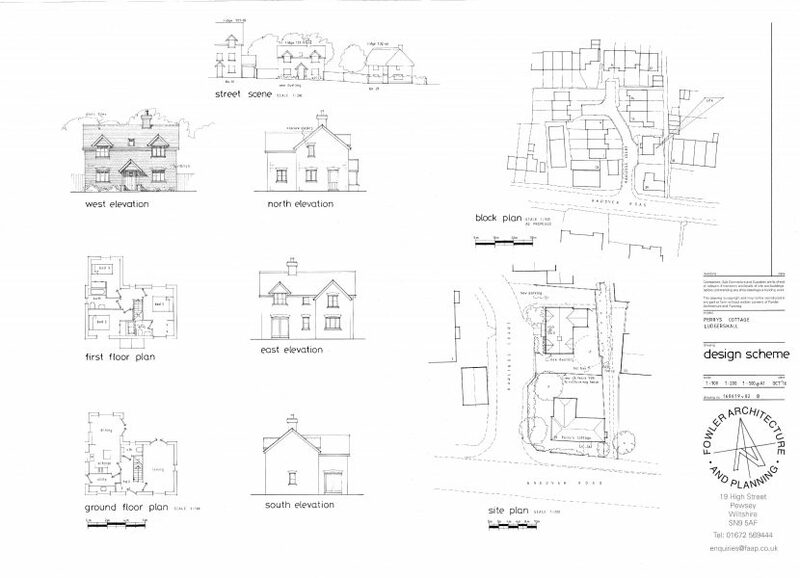 Listed Buildings are common across rural England, and recently we’ve had a number of Listed projects gain planning permission. 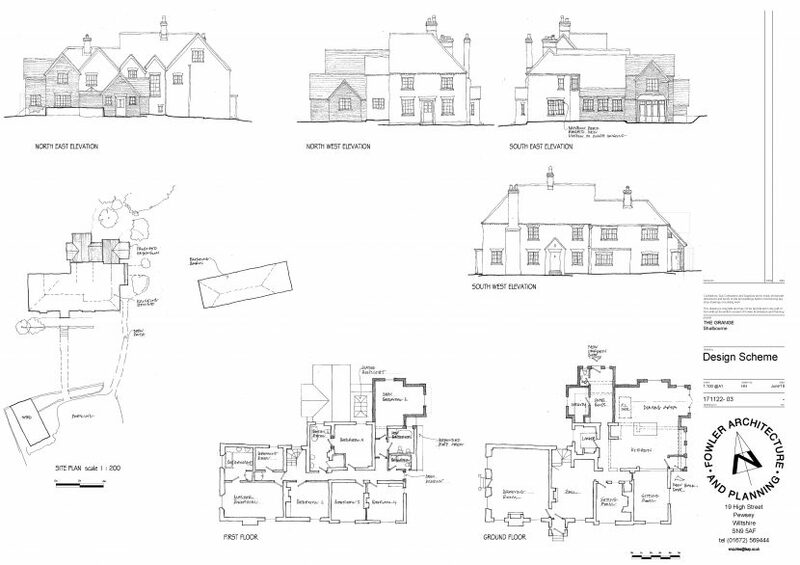 We have secured planning permission for a new house, dividing the plot of a listed property in the centre of Ludgershall. The application was recommended for refusal, but was brought to the planning committee. The setting of the listed building had deteriorated significantly in recent decades due to another development nearby. The Committee agreed with our heritage consultant that the setting had been “obliterated” and no further harm could be done, and so approved the application. We recently obtained planning permission for a two-storey extension to a non-designated heritage asset on the Wiltshire/Hampshire border. The new design is a significant change, because it creates a courtyard shape with the surrounding buildings. The house is also in the Conservation Area, however we argued that the road side section of the house has the most historical significance, and will not be affected by the changes. We were also careful to match the overall design and materials to the surrounding area. 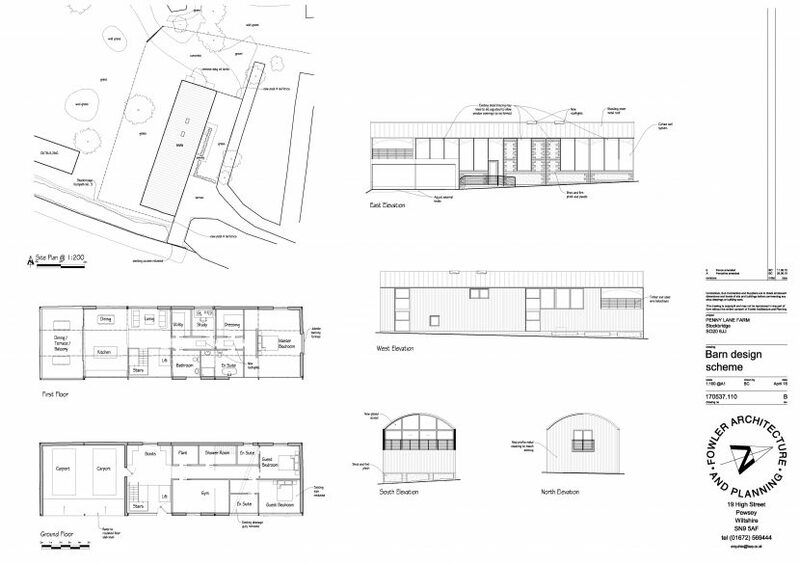 We recently secured planning permission and listed building consent for a range of changes to a property just outside of the South Downs National Park. 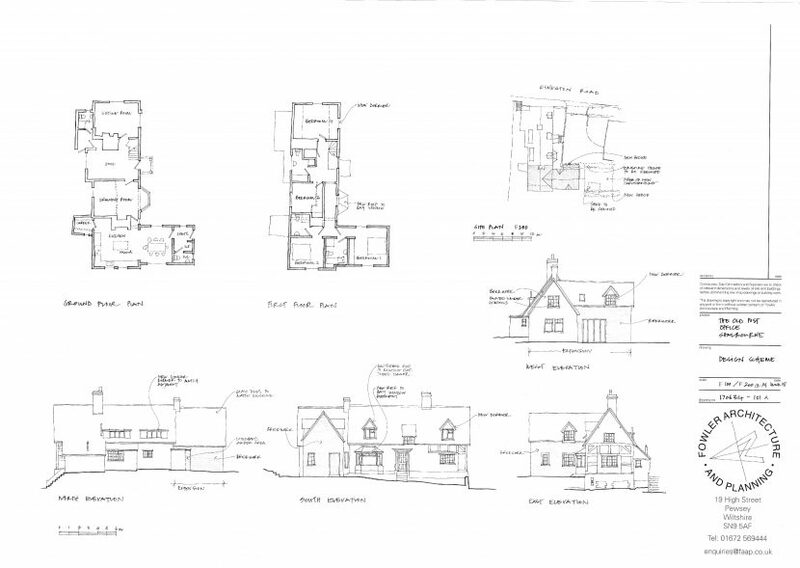 The plans include changing the exterior of the house, a barn conversion, and creating a new garden office. The site is quite open, so our designers were careful to make the proposals respectful of the special qualities of the listed house. A degree of negotiation was required for the barn conversion, but ultimately, we were able to achieve approval for ancillary accommodation. We were granted planning permission for two storey and single storey extensions to a non-designated heritage asset in Wiltshire. The Council’s Officer decided that the house was far enough away from neighbours not to impact them. The house is also in the Conservation area, but again, the Officer decided the extension wouldn’t harm the surrounding area. 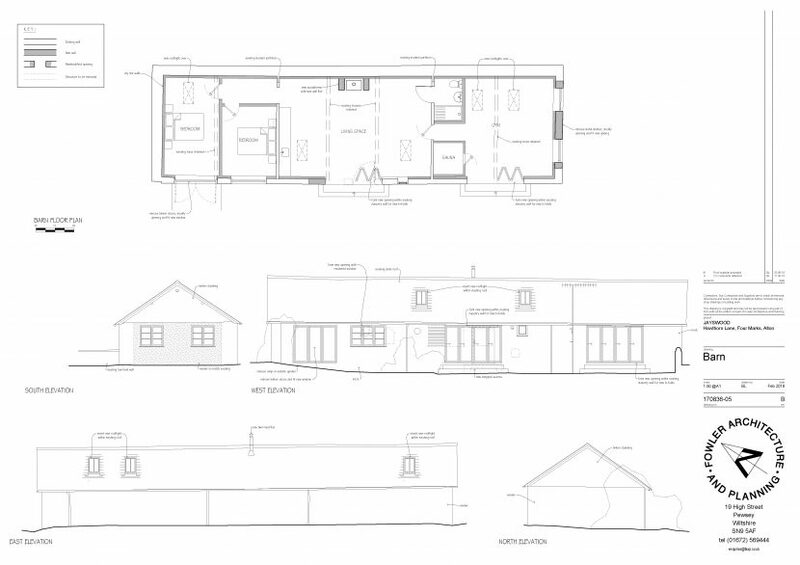 Having secured approval for a barn conversion under Class Q permitted development, we’ve now also gained planning permission for changes that go beyond what is normally allowed by Class Q. We designed an “upside down” house, with bedrooms on the ground floor, and a living area on the first floor. We also added a terrace to the first floor, which has far reaching views of the countryside. The Council considered these additions as an improvement on the design, and so permission was granted. 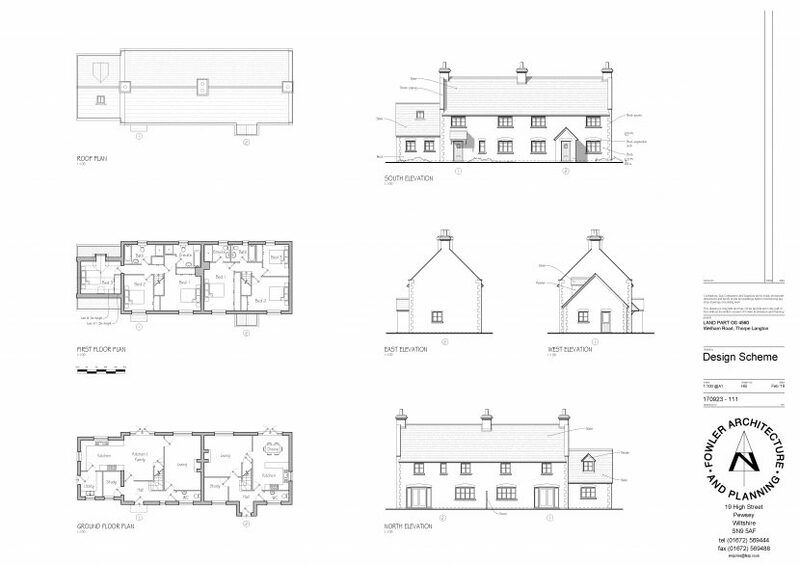 We have secured planning permission for two new homes near Market Harborough in Leicestershire. The site was in a countryside location, and so it is normally against policy to build here. However, the District Council is unable to demonstrate a five year housing land supply. Therefore, national policy rules in favour of sustainable development. And so our designs hinged on demonstrating the sustainability of the two houses. Our clients were delighted when we achieved planning permission.